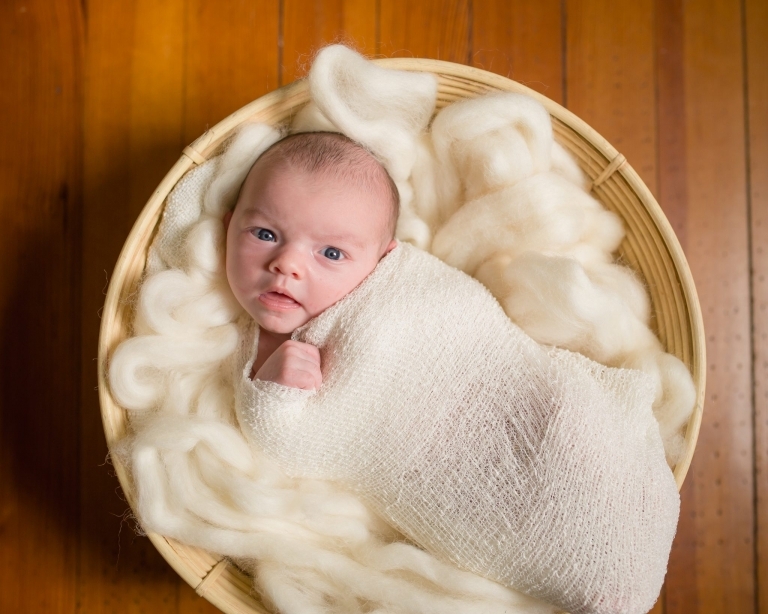 Are you seeking newborn photography in the Philadelphia area? You have come to the right place. 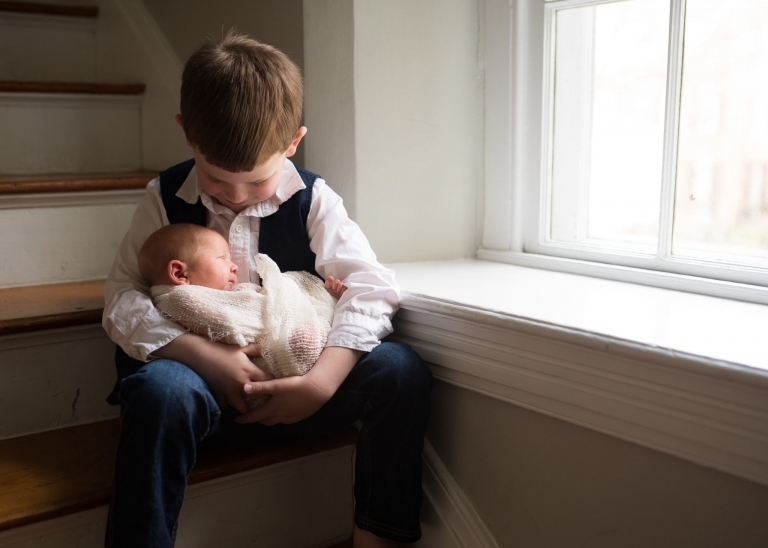 I am a professional newborn and baby photographer servicing Philadelphia, Bucks County, Montgomery County and areas of South Jersey. 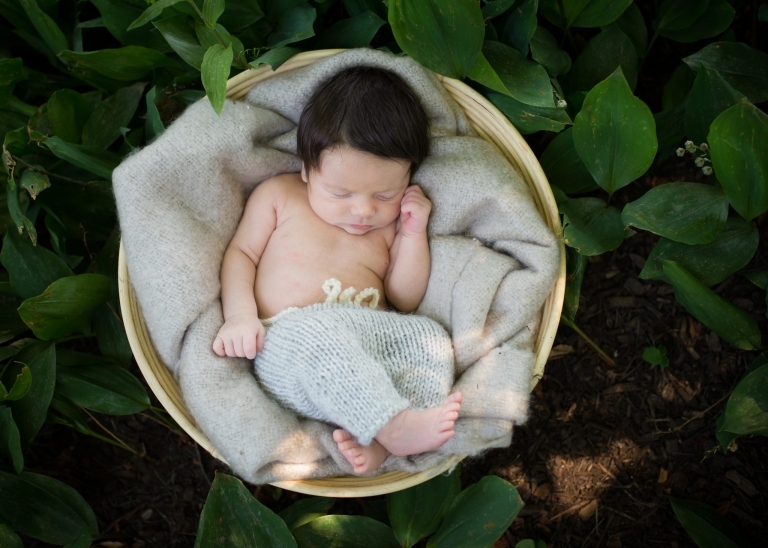 My newborn photography services include both studio newborn and on-location lifestyle newborn sessions in the Philadelphia and South Jersey areas. 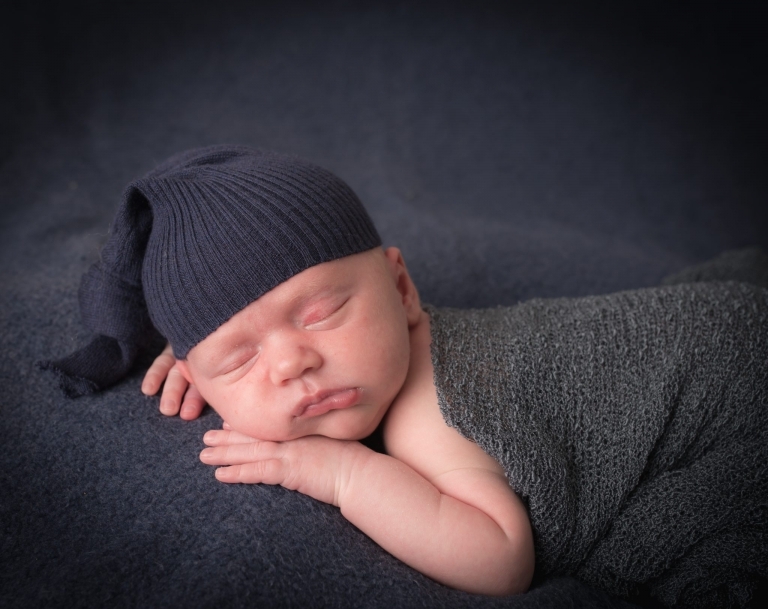 Both sessions offer unique portrait opportunities and yield beautiful and custom newborn portraits of your precious little one. 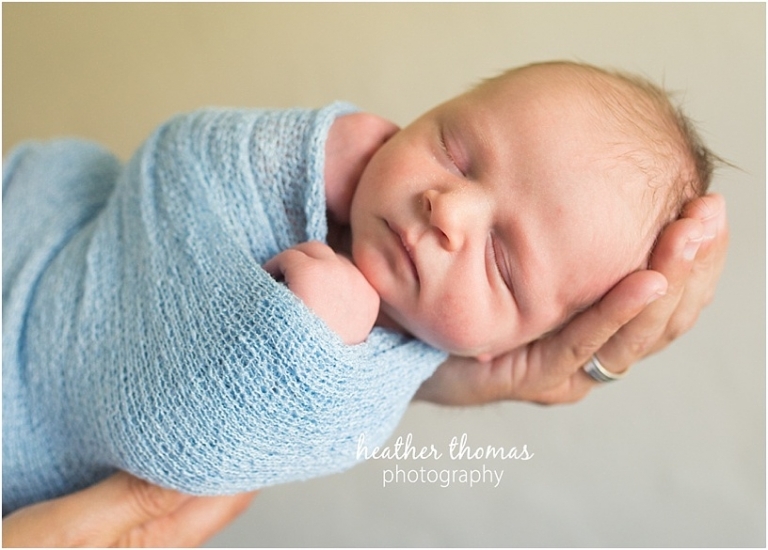 Read more information here on the differences between the HTP studio newborn session and the on-location lifestyle sessions. Newborn safety is my first priority. I know first hand just how precious and special this time is. 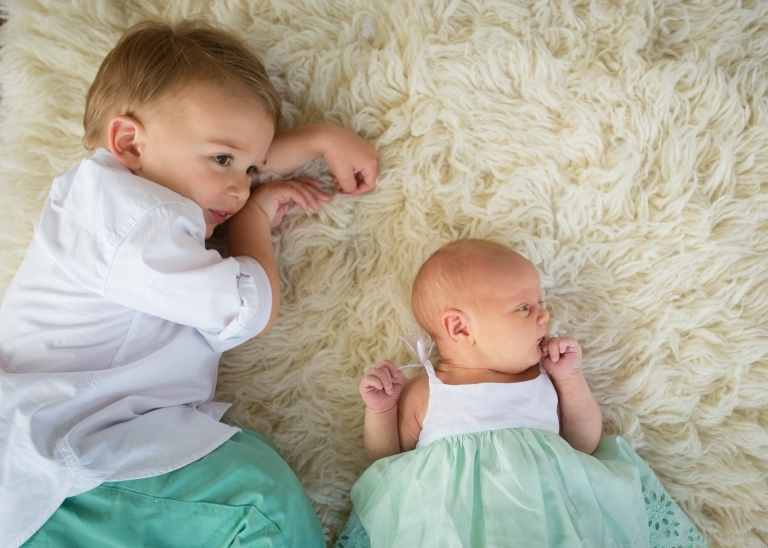 As a new mom, keeping your little one safe is at the forefront of your mind. 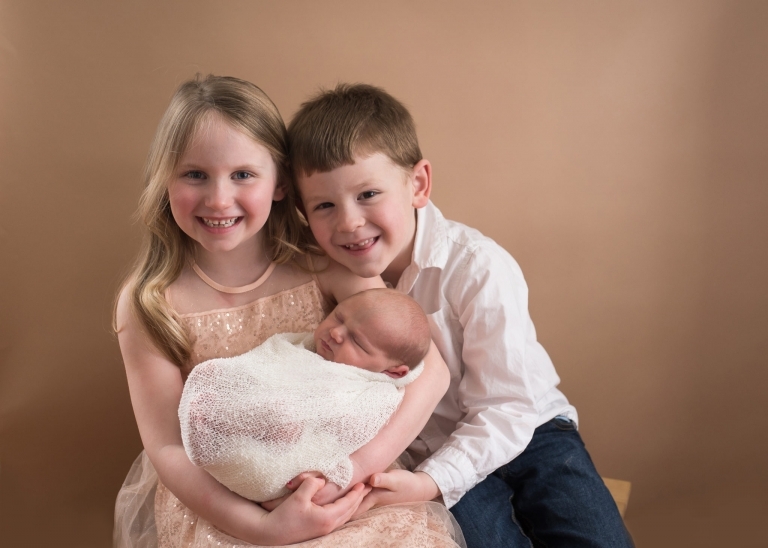 Since opening my baby and family photography business in 2009, I have invested a great deal of time in understanding newborn safety when it comes to posing and handling. 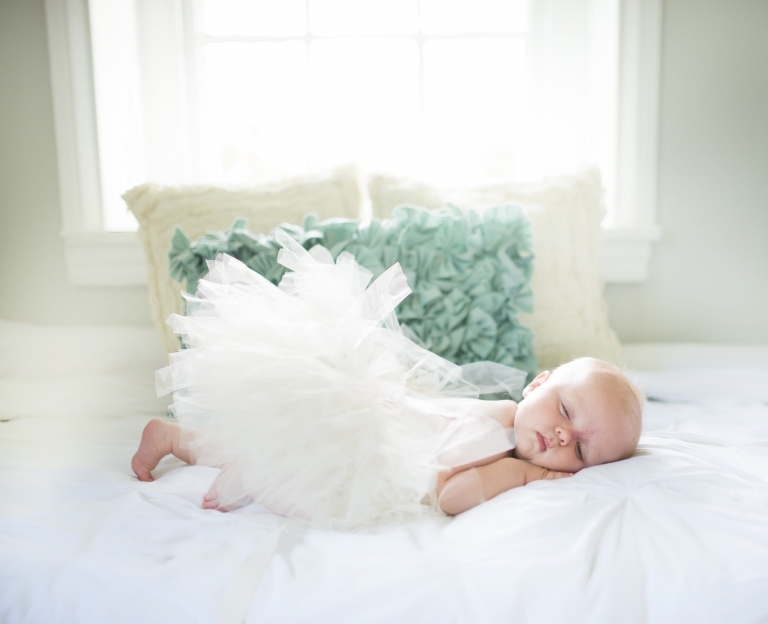 This includes participating in newborn workshops, 1:1 mentor training and being a member of PPA. I am also CPR and first aid certified. 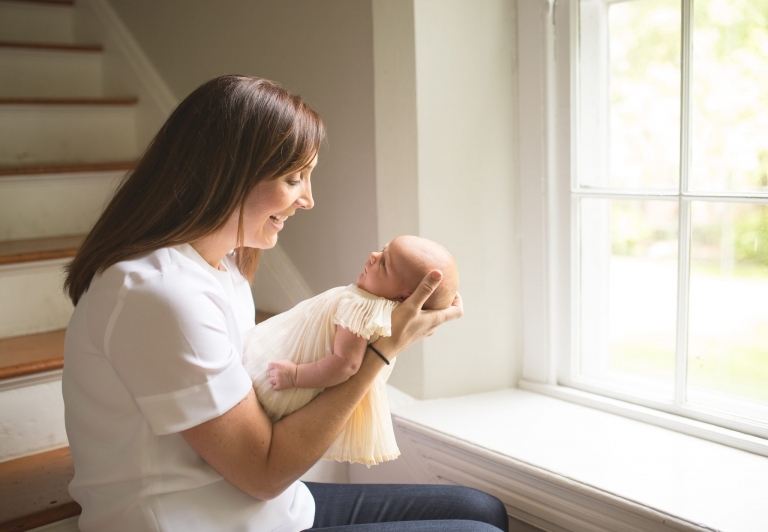 As a former nanny and early childhood graduate, I am extremely comfortable handling newborns and babies. My clients call me the “baby whisperer” as I am often found comforting and soothing their little one during the session. 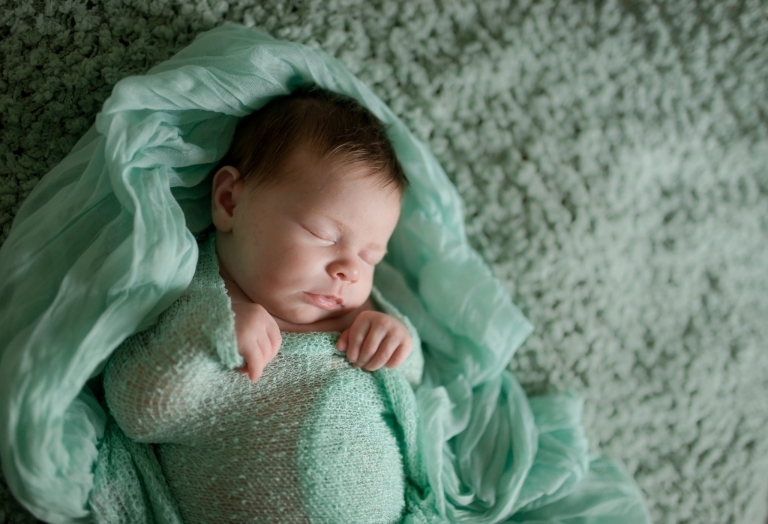 Please review my portfolio above to see my approach to photographing newborns. Follow the link below for more questions about your session experience or to contact me either by email or by phone – 267.753.9401. 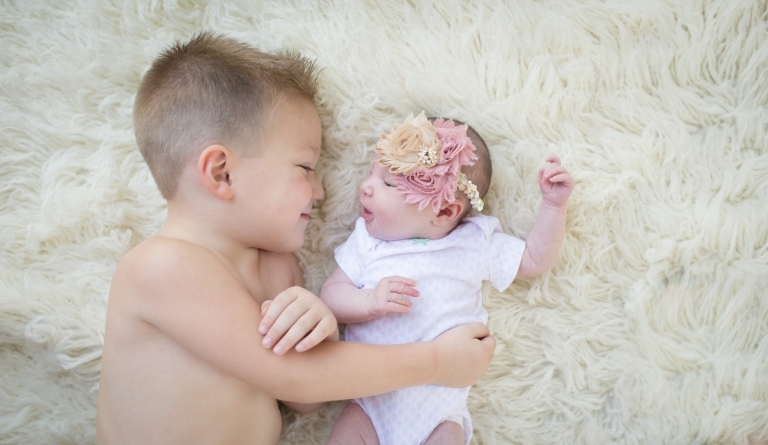 I love to chat with my inquiries to ensure that I am the newborn photographer for them.